These jobs for 2-year degrees are based on their industries’ strong showings. Health and medical care jobs, accounting and computer technology occupations, and the educational sector emerged as those least affected by unemployment in the trend of job loss statistics. Find out if any of these well-paying jobs suit you or match your interests in life, and then take up a two-year college course. It could be an associate’s program for an undergraduate bachelor’s degree or technical course work headed to some engineering or science degree. However, be sure to check out the educational institution’s full accreditation from the Accrediting Council for Independent Colleges and Schools (ACICS), in case you will be taking your 2-year study at independent colleges or schools. Do this by locating the school’s accreditation status in the ACICS Member Directory. This particular step is important in order to get credits for the college subjects that you intend to study. Have a headstart early-on by knowing the nature of the job in order to get a clear picture of what it requires. Today’s hiring trend is not just a matter of filling a vacant post. Employers hire those who have a definite goal and purpose because the aspirant has the potential to provide meaningful work that would lay the foundation for a long-term plan. In addition, it is important that the aspirant’s interests are aligned with the company’s core values and visions.The ability to work with a team and to provide excellent customer or patient service are traits regarded as valuable by most hiring companies. 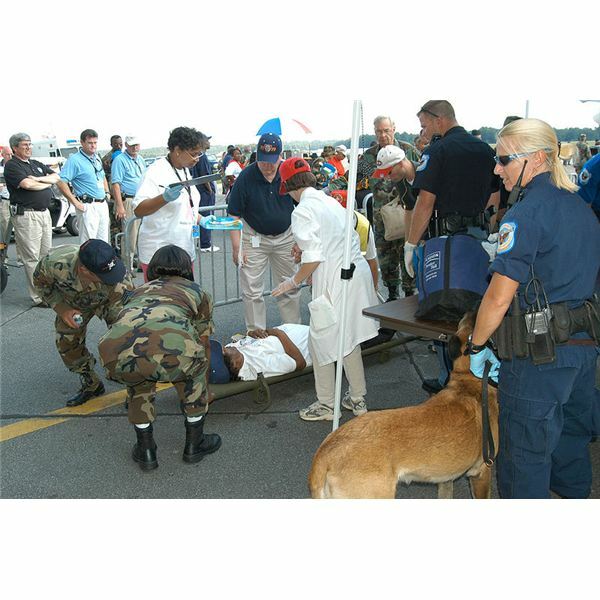 Licensed Vocational Nurses are known as Licensed Practical Nurses in some US states. LVNs are as in demand as the registered nurses, because most LVNs are the first line of applicants who can easily fill the supply gap for registered nurses. They are important to hospitals to provide the basic care and needs of their patients. Hence, skill working with people is a vital factor because health care clinics and hospitals cater to patients that need tender loving care. Dental hygienist occupations require the successful completion of the written National Board Dental Hygiene Examination and of the regional or state clinical board examination before a degreed candidate is allowed to practice the profession. 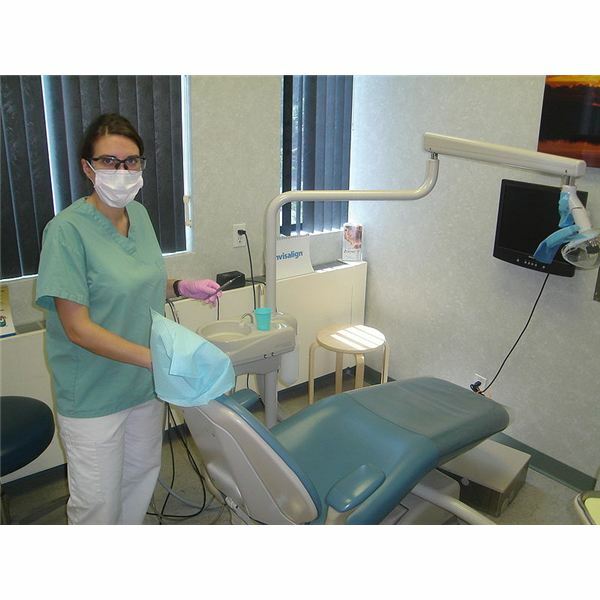 Dental hygienist jobs require human skills not only toward the patients but also to the health care or hospital facility’s caregivers for their in-training sessions. Interpersonal skills are also important because they have to perform as a member of a team. Their functions usually include the management of the patient’s account, the coordination of service delivery, the handling of informational sessions and communicating to the patient’s family members the updates of the clinic’s or the hospital’s provided services to sustain the patient’s oral well-being. Most employers require that an entry-level medical assistant has at least passed the National Certification Examination as well as possess the training and actual experience in administering venipuncture, EKG, injections and CPR ( with certification). Human skills, flexibility and the ability to communicate well are essential to the job because it entails working under pressure in certain medical situations. Basically, the main functions of a medical assistant is to maintain all the patient-care related documents and medical records, plus various secretarial, clerical and receptionist activities that may be assigned by the health care clinic or medical facility. A medical sonographer is a key member of a health care team because his main task is to create and interpret images from inside the human body, using high-tech instrumentation. His images are used by physicians in making their medical diagnoses. His human skills are essential for providing one-on-one care to patients who may be simply undergoing routine check-ups (as in pregnancy) or those who have been diagnosed as critically ill. Due to the complexity of his job, he or she must have a life-long commitment for learning. A medical sonographer has to keep his knowledge and expertise abreast with the current developments in the medical field. Keep reading for career options in the business field. This entry-level job is a good training ground for would-be accounting technicians and accountants, as a means to gain actual hands-on experience in analyzing, recording and summarizing the daily transactions and in balancing the debit and credit entries of account balances. In small- to mid-sized companies, bookkeeping, accounting and auditing clerks could have the opportunity of acquiring exposure for all types of transactions covering the entire accounting cycle. 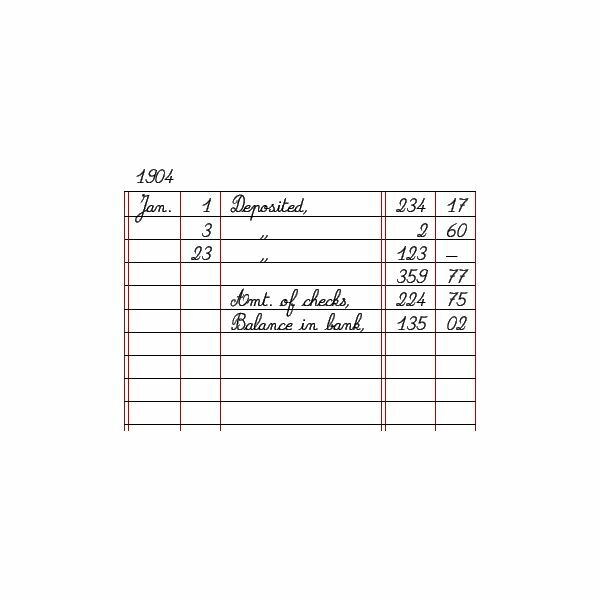 In large companies, tasks are often specialized according to the general ledger account assigned, i.e. accounts receivable, accounts payable, loans, sales, etc. Policies for job rotations provide the opportunities for the bookkeeper or accounting clerk to gain experience in handling another type of account. Please proceed to the next page for more of the ten best jobs with 2-year degree in the business sector. This job demands solid basic knowledge of hardware and software components including TCP/IP and their application for networking concepts which require hands-on skills in setting up networking systems. (1) U.S. Air Force (USAF) (2) Northrop Grumman Information Systems (3) U.S. Army (4) U.S. Navy (5) Dell, Inc. This job requires basic computer knowledge, skills in configuring and troubleshooting errors, plus knowledge of slow computers, viruses, printer set-up and computer networking. Repair jobs may include computer-specific hard drives and different operating systems. Job details may vary since some require call center experience, while others need those with an added ability to demonstrate the features of the products in showrooms or trade exhibit expositions. (1) Best Buy (2) Staples, Inc. (3) Geeksquad (4) Unisys Corporation (5) International Business Machines (IBM) Corp. Looking for a job in the education field? See more possible job opportunities on the next page. – Tutoring and helping the students individually or in smaller groups in order to help them gain mastery of the lessons. – Supervising students while inside the classrooms, gymnasiums, in the halls, out in the school yards, or during field trips. – Teaching extracurricular skills such as sports, dancing and handicrafts. Please proceed to the next page for the continuation of the Teacher Assistant job–featured as the 8th of the ten best jobs with 2-year degree. This teaching profession is different from that of a teacher assistant, since teacher aides are assigned to assist regular K12 teachers in handling special education for children with cognitive deficiencies. (1) Lyndhurst Board of Education (2) KinderCare Learning Centers, Inc.(3) Board of Education (4) Head Start (5) Childcare Network, Inc.
A daycare teacher is in charge of planning the activities of a daycare class in accordance with curriculum objectives. Human skills are necessary to meet the emotional, social, physical and cognitive needs of each child. Other tasks include preparation of plan charts, coordinating field trips, individually assessing the children's development, and informing the parents of their child's progress. (1) KinderCare Learning Centers, Inc. (2) Bright Horizons Family Solutions, Inc (3) Childtime Learning Center (4) Kids R Kids (5) La Petite Academy, Inc. When in search of the best jobs with 2-year degree requirements, keep it in mind that it is only a means to gain entry-level positions; it is your dedication to the job that paves the way for career growth. The determination to complete a bachelor’s degree and to pursue a major area of study will bring a person to the top of his or her chosen career field.